Description: This is an Adult home,Must be 21 years or older to Enter. Description: Bienvenue au Palace "Au Pays Des Reves". Props de tout genre. Rooms et jeux disponible pour vous. Nous avons aussi une radio "BeatRadio" avec animation et beaucoup plus pour vous faire rever Au plaisir de vous rencontrez. Description: "Where all colours meet" Looking for Props then Being Noir might be just what you're looking for, A working progress of Avatars. 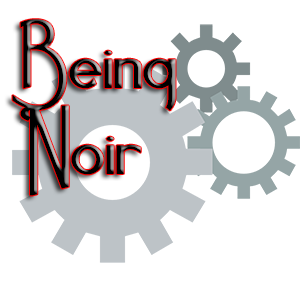 Welcome to the world of Noir and Steampunk goodness. Description: Nuevo proyecto del equipo de Vivencias. Rooms animadas y props exclusivos. Es nuestro placer brindarte calidad y calidez desde siempre. Description: Come join us for friendly fun in an open and warm atmosphere. ALL Lifestyles welcome.